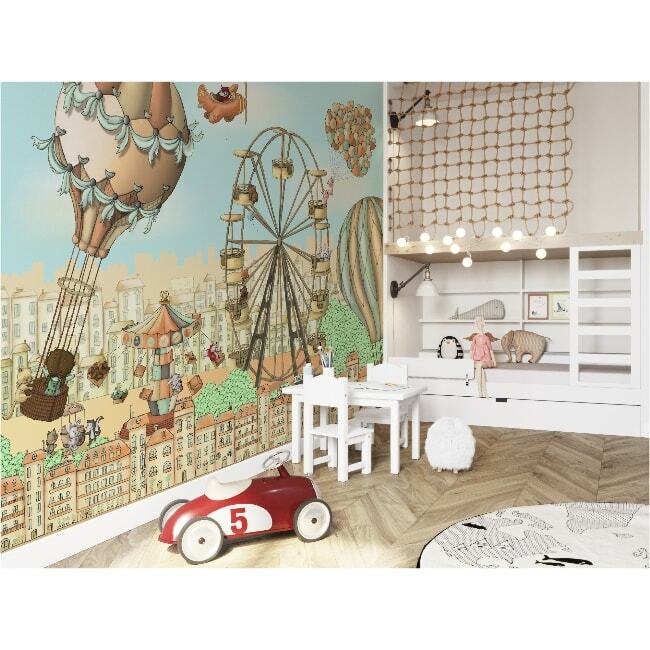 Another beautiful wallpaper in this gorgeous range designed by Lily and the Wall, The Ferris Wheel comes with its own unique storybook to help parent and child form a bond by day or night. 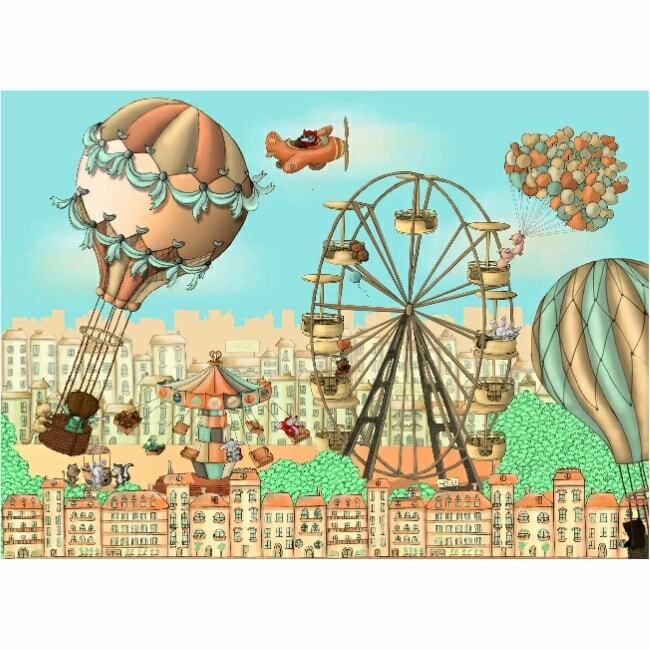 An extremely quirky wallpaper, The Ferris Wheel allows them to take an imaginary fairground ride before dozing off to a restful sleep. Lily and her pals each have magical gifts in the form of various superpowers – and only they can break a secret enchantment from evil forces from another world to save humanity that are unaware of the threats that exist to our beautiful planet. 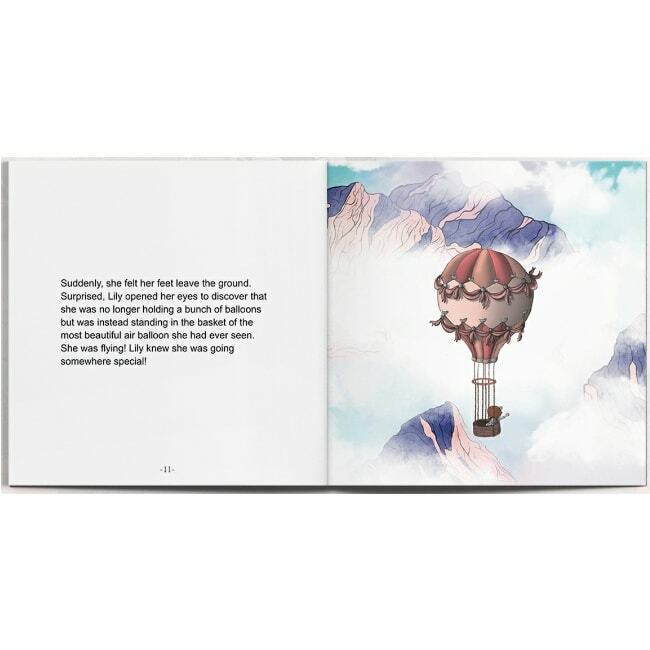 Discover more about Lily and her friends’ journey with this great Ferris Wheel wallpaper and storybook.